Having an opening sequence featuring an ensemble cast, the characters are very important and the choices we make will affect a lot of our sequence. The chosen representation focus in our opening sequence is ethnicity. 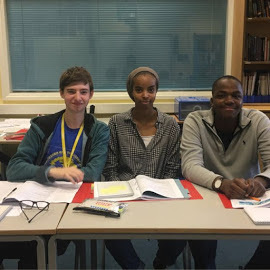 This is mainly shown through the characters, who are made up of a wide range of ethnicity and who reinforce and subvert common stereotypes of their ethnicity. Ethnicity is very relevant in our story as our film can be seen as a social commentary highlighting the institutionalised racial bias in places of authority, in particular the Police. 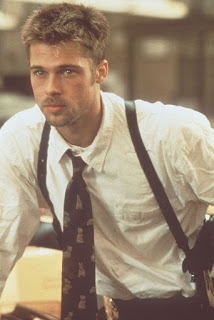 As the audience sees by the end of the film, with his job being contingent on the success of this case, DC Sean Mann prematurely arrests Tyrone despite only having insufficient evidence. This will engage with a lot of political viewers that can see some of the film reflected in society and this will get people talking about the film and how the interrogation room can be seen as a microcosm of the world and how it encapsulates the perils of a virtually autocratic society. For example, the detective, the character with the most authority is white. This reinforces the stereotype we constantly see of white characters being in positions of authority. Despite the negative and traditional view of ethnicity representation our film has, we do also subvert common stereotypes to paint a more accurate view of society. This means that the audience will be able to relate to the multi-dimensional view of society that we are portraying rather than the common one dimensional society in teen films. Raj, our Asian character will start off as adhering to stereotypes of the smart asian, as he replies with intelligent retorts to the DC Sean Mann but later we see him be very witty and cheeky. This is not a common portrayal of asian characters but it is a much more realistic portrayal. Rajesh 'Raj' Singh: A cheeky asian nerd. Peter's best friend. He thinks he knows better than the detective and makes jokes to highlight the detectives incompetence. 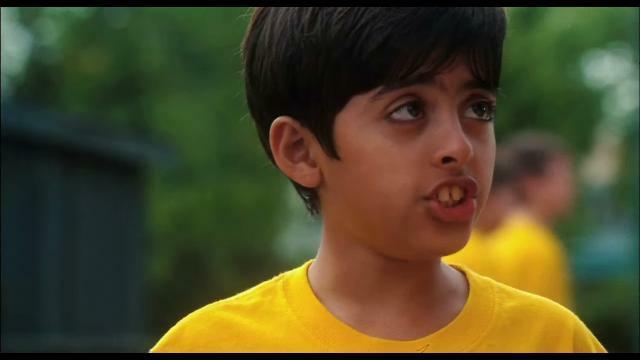 Chirag Gupta from the 'Diary of a Wimpy Kid' franchise is a good reference point for Raj's character. Chirag is a smart and student but he also if shown to be a very cheeky and comical, similar to the character of Raj. Cherish Beauregard: Peter's girlfriend who dresses like a typical emo but she is emotionally attached to her boyfriend Peter. She is the most emotional out of all of the characters. 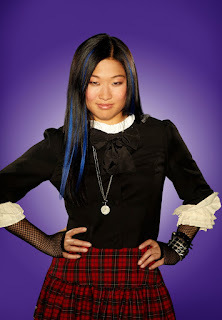 Tina Cohen-Chang from 'Glee' was an inspiration for Cherish's character, she is asian and gothic/emo which subverts many stereotypes where this character would be white. Detective Sean Mann: An apathetic, quick tempered, late twenties detective who is some what desperate as his job is hanging by a thread. Simon Smith: Dismissive brother of Peter who doesn't seem to care about Peter's disappearance. He is relatively cold and moderately relaxed considering the circumstances. 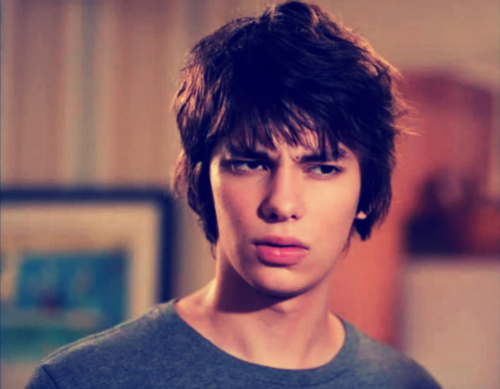 Rodrick Heffley from the 'Diary of a Wimpy Kid' franchise is a good example of the character of Simon. Similar to Simon, Rodrick is distant and more often than not at odds with his brother Greg but despite the cold detachment of the brothers there is a vague amount of care for their sibling, which we see in Simon when he looks upset and shocked when he finds out about the fate of his brother. Lucy Patterson: Nosy, popular girl at school who is a very big gossip. She tries to extract information out of the detective and also it was her party where Peter was last seen. Tyrone Beckham: A black schoolboy who is a misunderstood bully as he is more reasonable than the detective wants to believe. Moses from 'Attack the Block' was the main influence behind the character of Tyrone.